A couple of months ago, I wrote a post about how an iPhone tethering plan was officially on its way, and it seems that we are getting very close to an announcement, most likely this week at MacWorld. 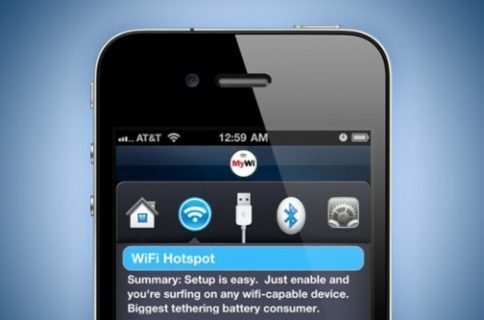 It’s been under the rumor banner for some time now, but we’ve been told by a trusted source that the long-awaited AT&T iPhone-as-modem tethering plans (preliminary details in MacBlogz’ post from November: 5 GB data cap, $30/month supplementary cost) may be ready for prime time during Macworld Expo this week. The tethering announcement might not rise to a keynote-worthy level; it could simply be publicized as a press release during the show. I stick to my guess of a $40/month plan for this. Given that PDAnet already tethers your iPhone for free, I’m not signing up for this plan anytime soon.